Meet INCO Studio - the new kid on the block arguably well overdue on the Ponsonby strip. You may recognise the #girlboss power duo behind it: Zoe Clark and Imogen Bevan. Responsible for many of Auckland’s finest manes over the past 16 years, Zoe is one of New Zealand’s most-recognised hair stylists. While Imogen is the founder of contemporary manicure studio POP Nails, where her stand-out signature nails feature a stylish twist on the traditional mani. INCO Studio sees POP Nails evolve to POP Beauty with the addition of brow and lash services to meet demand for an all-in-one beauty hub. Zoe and Imogen met at Dry & Tea where Zoe ran the New Zealand salons for four years and Imogen established her salon-within-salon concepts. However, it is both womens’ roles as mums that cemented their partnership, as well as a shared passion to build a working environment that nurtures openness, creativity and inclusivity. 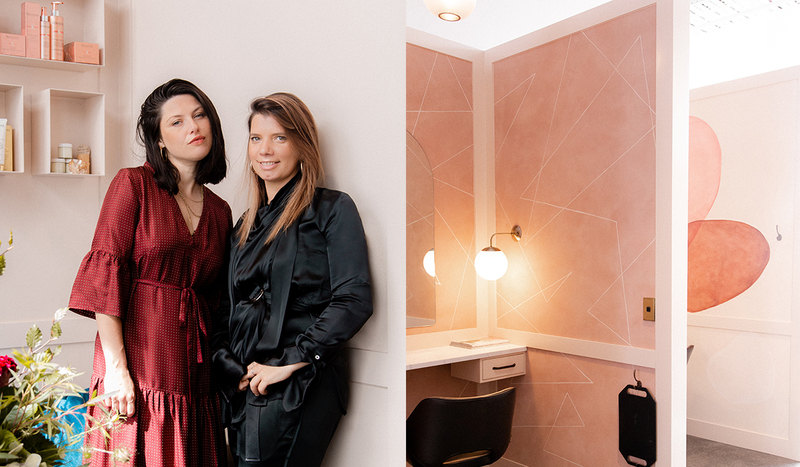 Together, Zoe and Imogen, and their newest child INCO Studio could be considered the ultimate destination for the well-preened. Taking up residence in the old Ponsonby Fire Station, INCO is every bit as iconic as you’d expect. Featuring splashes of burnt orange, blush and desert pink with gold and copper accents, the Studio exudes elegance and charm. 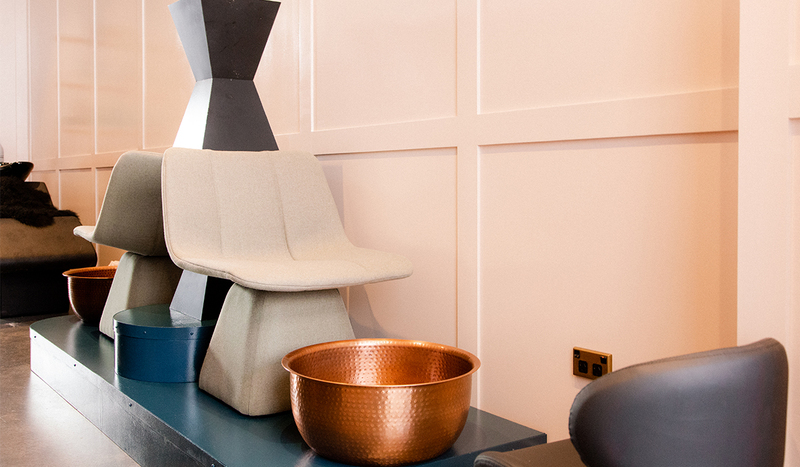 No detail has been overlooked from the plush velvet seating and sheepskin-lined recliners to the wooden herringbone and brass table and carefully curated selection of magazines upon it. Hair stations are broken up by dividers creating a little sanctuary away from the buzz of the studio. Then there’s a beauty room with a feature table where manicures are artfully carried out and pedicures alongside over hammered copper foot basins. 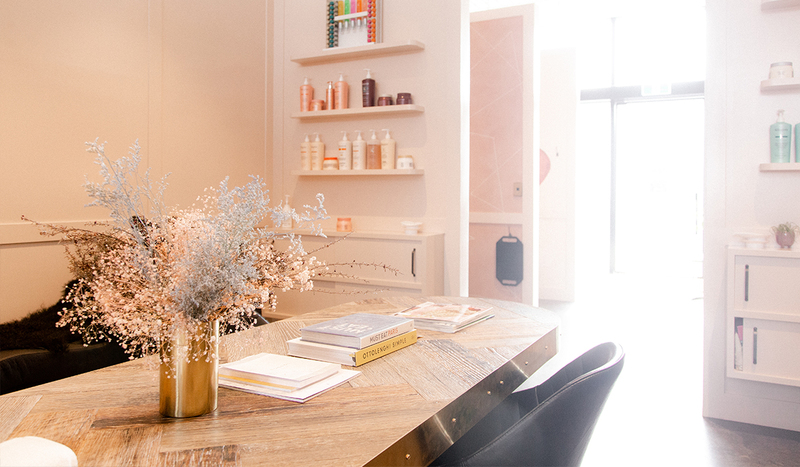 Exuding all the class of a truly international salon experience as well as expert cut, colour and beauty services to boot, INCO is set to shake-up Ponsonby’s beauty scene as we know it. INCO studio is now open trading seven days a week.